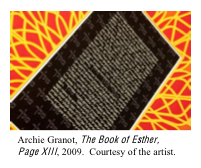 subjects of artists’ books and the transformation of texts – sacred and otherwise – into art forms, with exhibition artists Siona Benjamin, John Shorb, and David Wander. 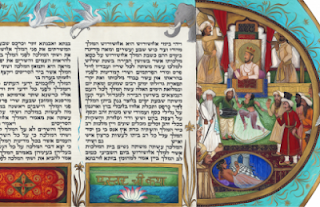 MOBIA's current exhibit, As Subject and Object: Contemporary Book Artists Explore Sacred Hebrew Texts, is curated by Adrianne Rubin, MOBIA associate curator, and Dr. Matthew Baigell. The majority of the participating artists are Jewish Art Salon members.